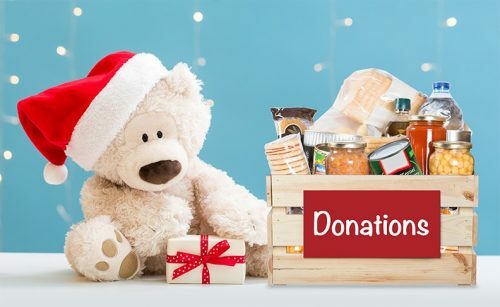 Show your holiday spirit and help those in need in our community by donating to the City of Toronto Holiday Toy & Food Drive. From Monday, November 19 to noon on Friday, December 21, new, unwrapped toys and non-perishable food items are being collected in public donation bins at City Hall, Metro Hall and all civic centres. This year, toys will be donated to the Toronto Fire Fighters Toy Drive and non-perishable food to the Daily Bread Food Bank. You can also donate to the Daily Bread Food Bank online. Every dollar you donate helps Daily Bread provide one meal to a neighbour in need, and advocate for change to lift families out of poverty. Tax receipts are automatically issued for donations of $10 or more. Ongoing response to fire at 650 Parliament St.